“Making an apple pie is really very easy. First, get all of the ingredients at the market. . . ” But what happens if the market is closed? A shopping trip around the world of course! The little girl in this story travels to England, Sri Lanka, Jamaica and more to find the perfect ingredients to make the perfect apple pie. 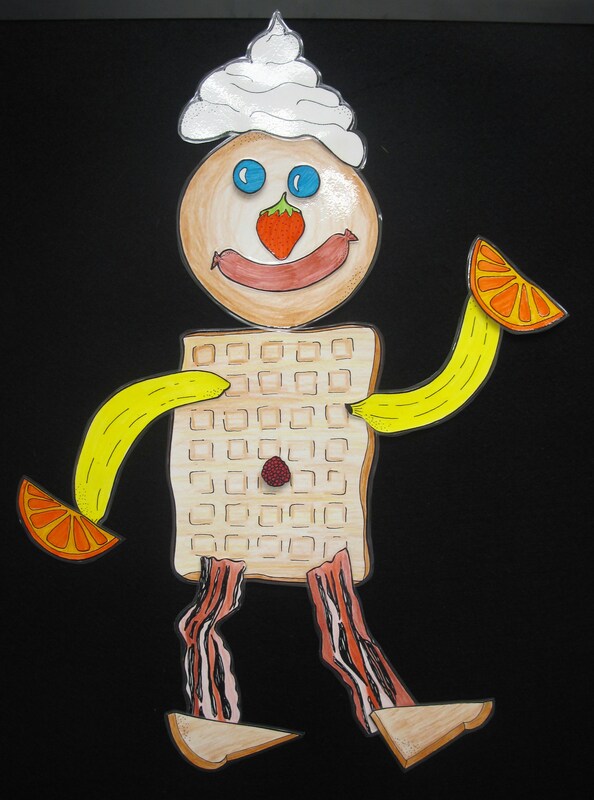 The pattern I used is from the book Ready-To-Go Storytimes by Gail Benton. This can be sung to the tune of ‘Aiken Drum,’ but I prefer to chant this instead of singing. It’s fiesta time in the barnyard! The chickens, ducks and pigs are tired of their regular food and start cooking up nachos, guacamole, and chips and salsa. Ole! ACTION RHYME – Way Up High In the Apple Tree. This is a great version because it follows an echo format, so your group doesn’t need to know the words to sing along to this one. and DON’T EVER SNEEZE! A-A-A-CHOO !! These aren’t a cultural snack, but they are really cute! 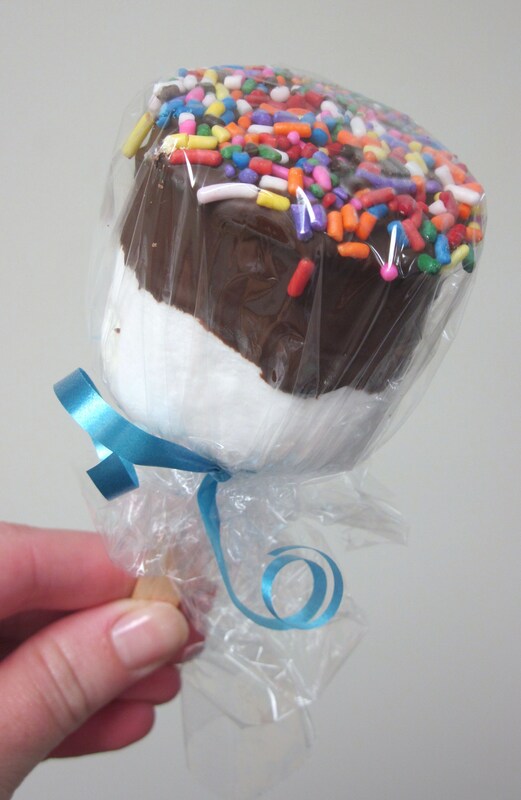 Savory Sweet Life has a great pictures and instructions for making these. Instructions: Pour chocolate chips into a microwave-safe bowl. Microwave in 30 seconds intervals, stirring in between, until chocolate is melted. 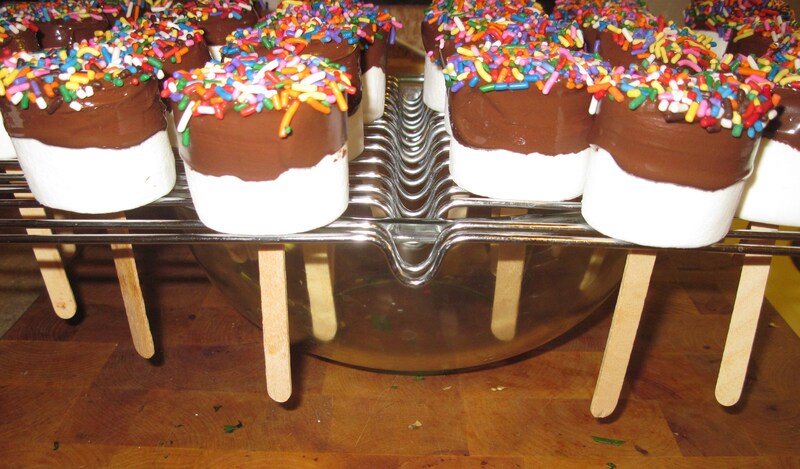 Dip tops of popsicle sticks in chocolate and insert into marshmallow. 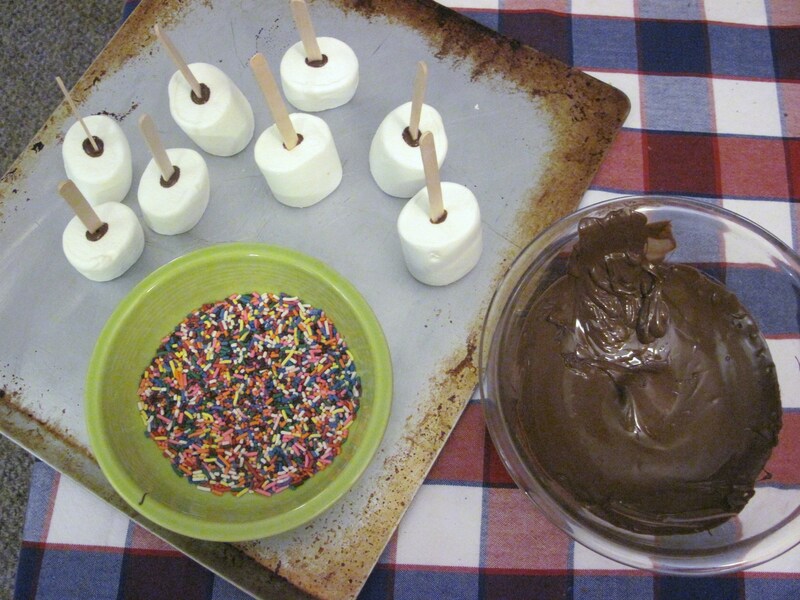 Dip tops of marshmallows into chocolate and then into sprinkles. Let dry. I put mine in the refrigerator to help them set up. 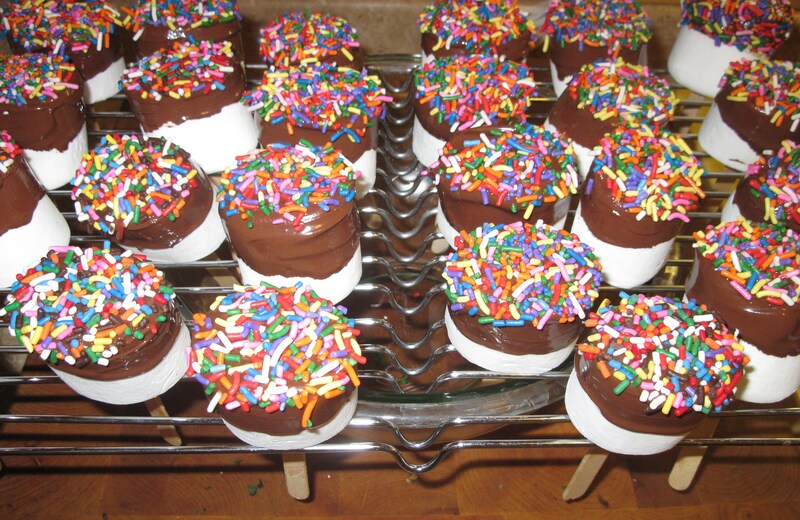 Once they are set, wrap in saran wrap and tie. 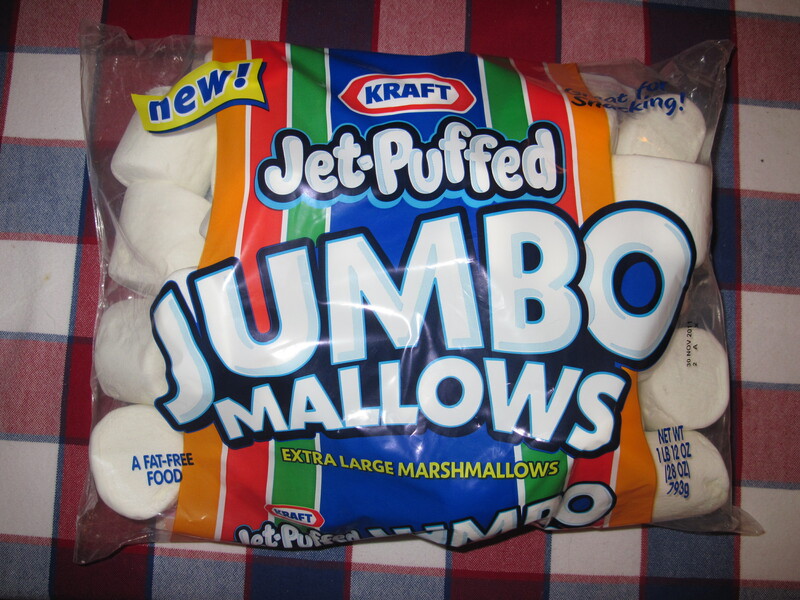 Use the JUMBO marshmallows if you can find them! I didn’t have foam blocks to put the pops in to dry, so I used a cooling rack set on top of a bowl. It worked perfectly for a last minute, creative solution. I didn’t get to make these, but they are too cute not to mention. You can find the instructions from About.com here. Your ideas are so clever!